Kyrgios won for the first time since the Brisbane event early last year, with all five of the Australian’s titles coming on hardcourts. 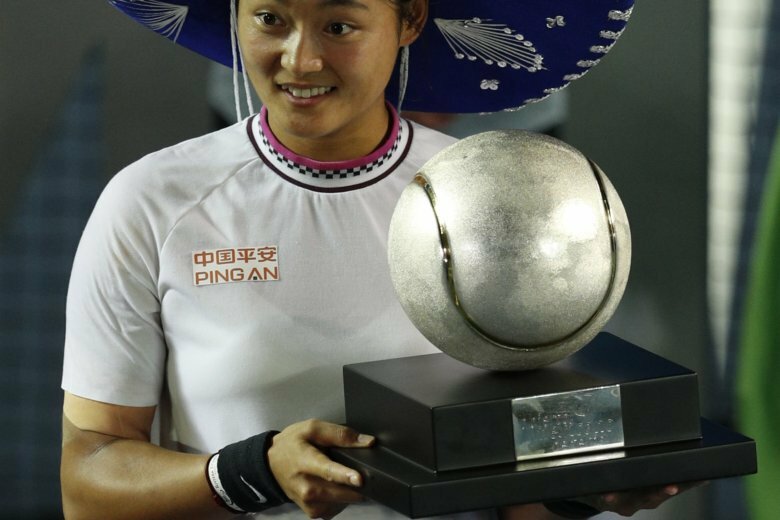 Earlier, China’s Wang Yafan won her first WTA Tour title, beating fifth-seeded Sofia Kenin 2-6, 6-3, 7-5. The 24-year-old Wang, ranked 65th, overcame a 2-0 deficit to win the second set.